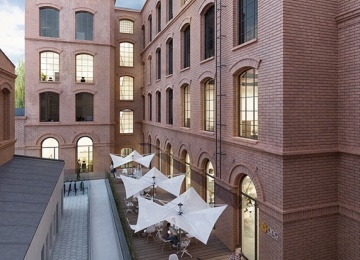 Piotrkowska 120 is a historic tenement adjusted to office functions, altogether providing access to approx. 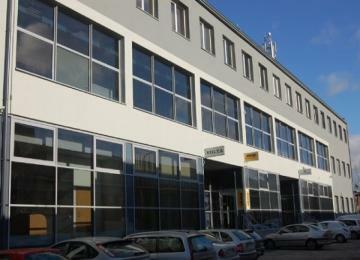 900 sq m of rentable office space. 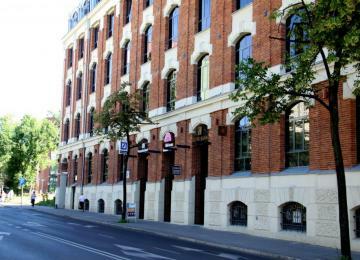 The building has 4 above-ground floors. 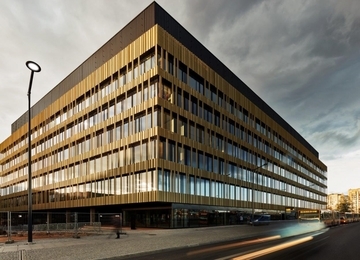 Having undergone modernization, the building delivers office space at a high fit-out standard including air conditioning, cabling and openable windows. 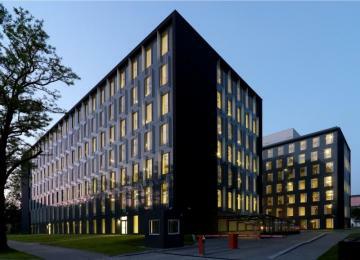 The building is also equipped with a building security system. 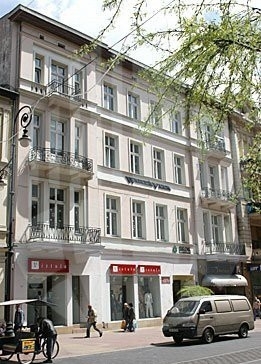 The tenement is distinguished by a unique façade, designed by the well-known Łódź architect Gutenteger as well as stylish and elegant interiors. 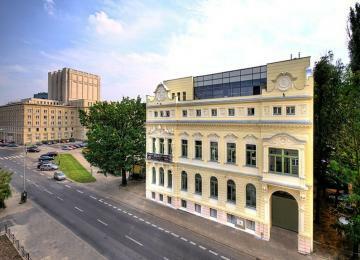 Piotrkowska 120 distinguishes itself by a unique location at Piotrowska Street, the city’s representative venue and landmark. 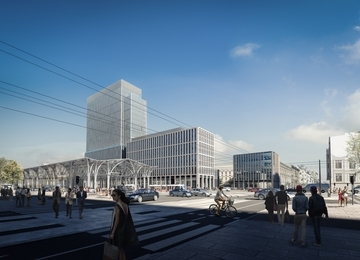 Such an exceptional location ensures perfect transport accessibility by means of public – tram and bus stops accessible at Kościuszki Avenue – as well as private transport. 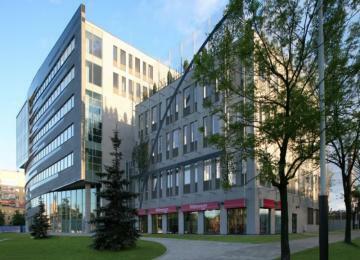 The proximity of Schiller Passage, shops, cafeterias and restaurants at Piotrkowska Street is a true virtue of this location. 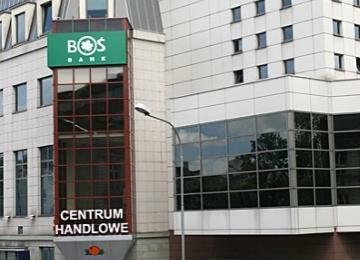 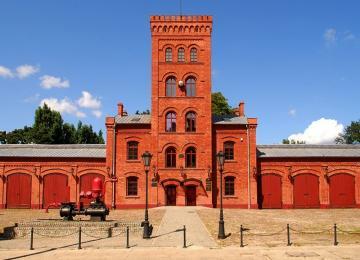 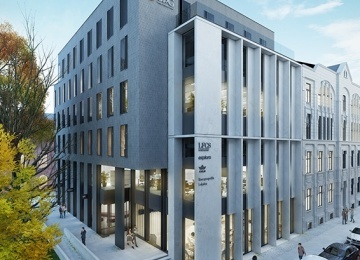 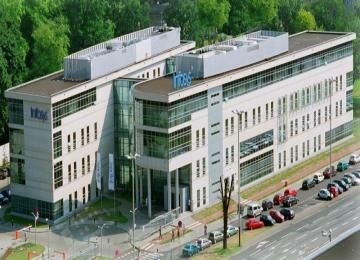 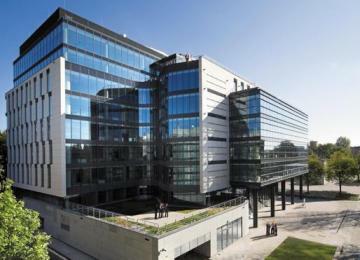 Public institutions are also located nearby, such as the City of Lodz Office.